Everyone’s favorite simulcast promotion is back! 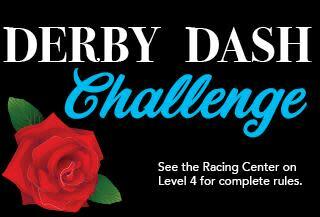 Participate once or every week of our all-new 15-week racing challenge. The more you play the better your chances to take home the $1,000 grand prize. 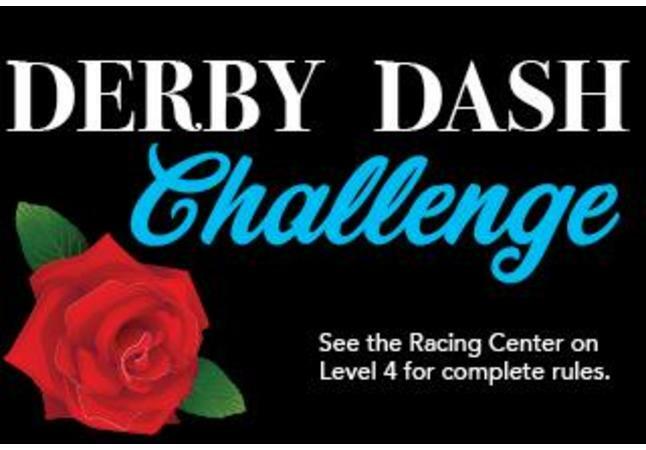 Stop by Level 4 each Saturday during the Kentucky Derby prep races for your weekly risk-free chance at $150. We’ll award weekly, monthly, and grand prize winners!